MHC is proud to announce we’re now part of the Hawthorne Strategy Group. We began working together informally, and we just clicked. So, why not make it official? Our expertise in non-profit and government communications strategy is the right fit for Hawthorne, and we’re loving the energy and the smarts of their expanded team. Together, we bring our clients big-agency skills with boutique-style client service. You’ll find the MHC team you’ve learned to rely on, with added capacity under the Hawthorne umbrella. 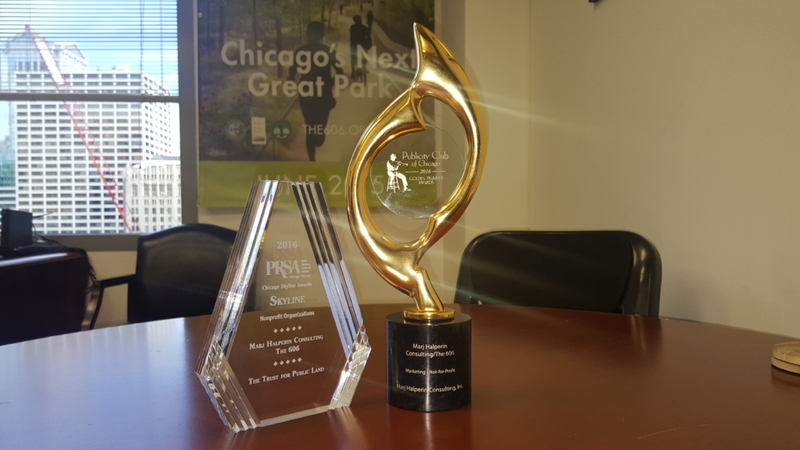 So, whether you’re looking for the MHC team’s award-winning media relations, community outreach, or issues management experience, you know where to find us. Contact Marj at marj@hawthornestrategy.com or 312-386-5747.